DETROIT -- Government officials say a Ford pickup driver killed last month in South Carolina is the 9th person to die in the U.S. and the 10th worldwide caused by defective Takata air bag inflators that explode, firing off shrapnel-like shards. National Highway Traffic Safety Administration officials announced the conclusion on Friday. They say they are also recalling 5 million additional vehicles with potentially defective air bags. 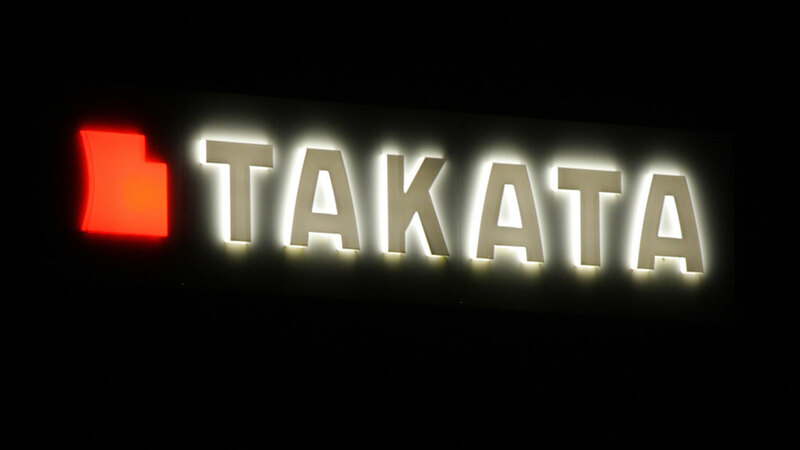 A woman in Malaysia was also killed by a rupturing Takata air bag last year, the only known fatality outside the U.S. In the U.S., about 23 million Takata air bag inflators have previously been recalled on 19 million vehicles sold by a dozen manufacturers. Officials say many of the air-bag deaths and injuries have involved low-speed crashes that otherwise likely would have been survivable.